Current vacancies at The Hamble School are listed below. 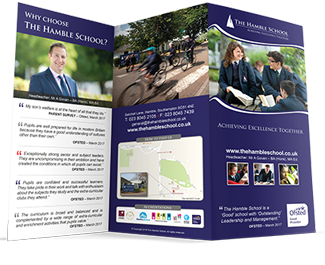 The Hamble School is an 11-16 mixed comprehensive school. It was judged a ‘Good’ school with ‘Outstanding’ Leadership and Management (Ofsted 2017). We pride ourselves on the strength of our staff and student relationships and have a strong community and inclusive ethos. We are highly aspirational for our students and believe in the highest standards of teaching and learning along with a strong sense of team work. The Religious Education Department operates as part of a wider Humanities Faculty and has gone from strength to strength in recent years. Last year our Year 11 students achieved 89% 9-5 grades (100% 9-4 grades) and a subject progress score of +1.13. 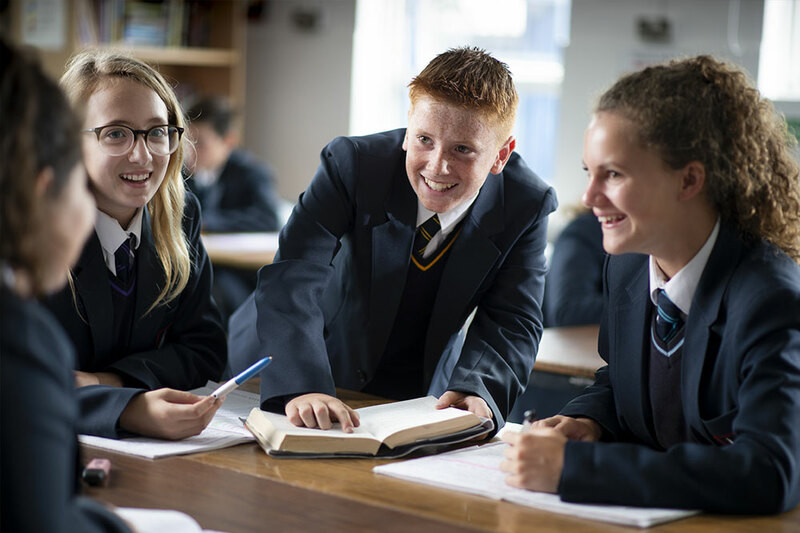 We are seeking to appoint a talented and enthusiastic Teacher of Religious Education, from September 2019, whose motivation and drive will support and enhance our innovative and successful team. We are dedicated to offering the right candidate systematic professional development to enable them to achieve excellence. The school is part of PiXL and has strong ties with local school alliances and consortia and therefore has access to an excellent professional network in which to share good practice and support your growth as a teacher. We welcome visits to the school to see us in action and invite you to come and have an informal chat, tour of the site and to meet the Head, staff and students. The Hamble School is an 11-16 mixed comprehensive school. It was judged a ‘Good’ school with ‘Outstanding’ Leadership and Management (Ofsted 2017). We pride ourselves on the strength of our staff and student relationships and have a strong community and inclusive ethos. We are highly aspirational for our students and believe in the highest standards of teaching and learning along with a strong sense of team work. The MFL Department has grown stronger in the past few years, with the addition of new languages and a fresh IT approach. An increasing number of students choose to study languages, with some choosing to take it further onto A Level. 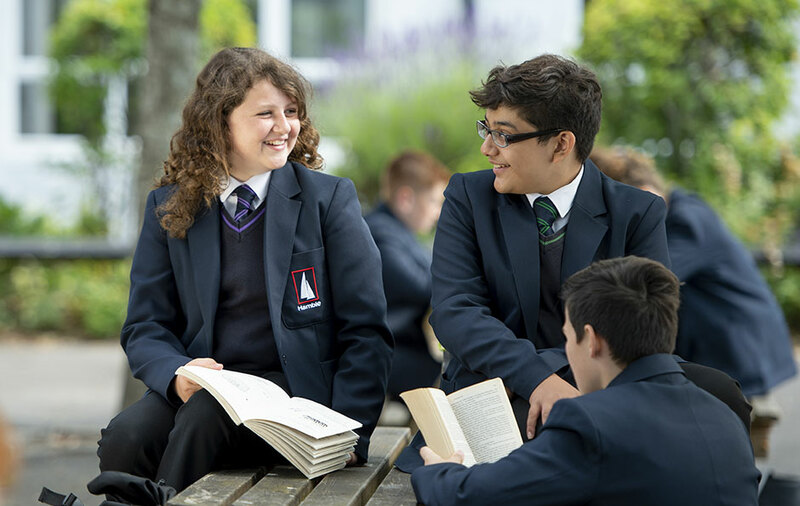 We are seeking to appoint an innovative MFL teacher who will have the experience, ability, talent and enthusiasm to realise excellent progress and attainment for all students, in particular the ability to teach KS4 Spanish. The successful candidate will also support the Director of Learning for MFL in the strategic development of the department. 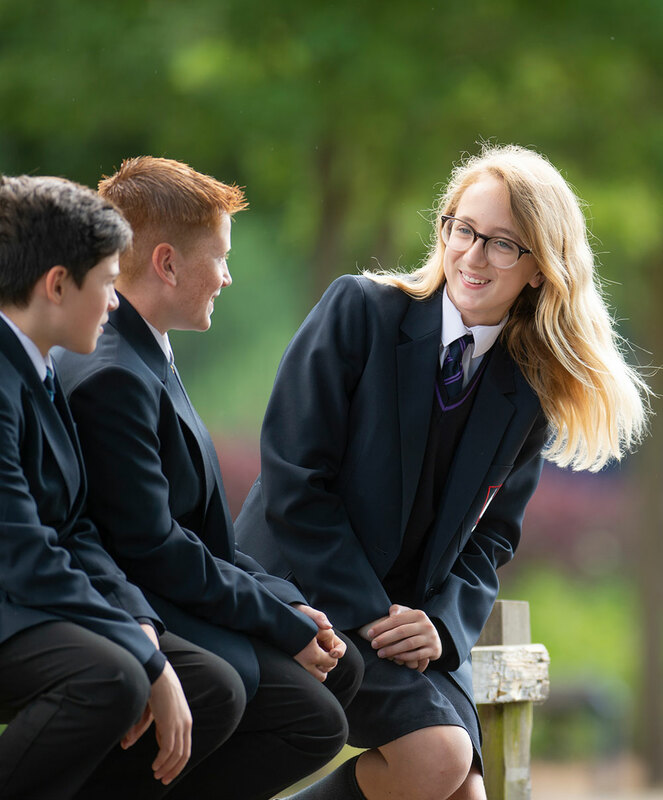 We are seeking to appoint a talented and enthusiastic Subject Leader for RE, from September 2019, whose vision and drive will enhance our provision for RE and raise the profile of the subject across the school. We are also looking for a leader who is solution-focussed, has a ‘can do’ attitude and is able to work as part of a wider Humanities team. 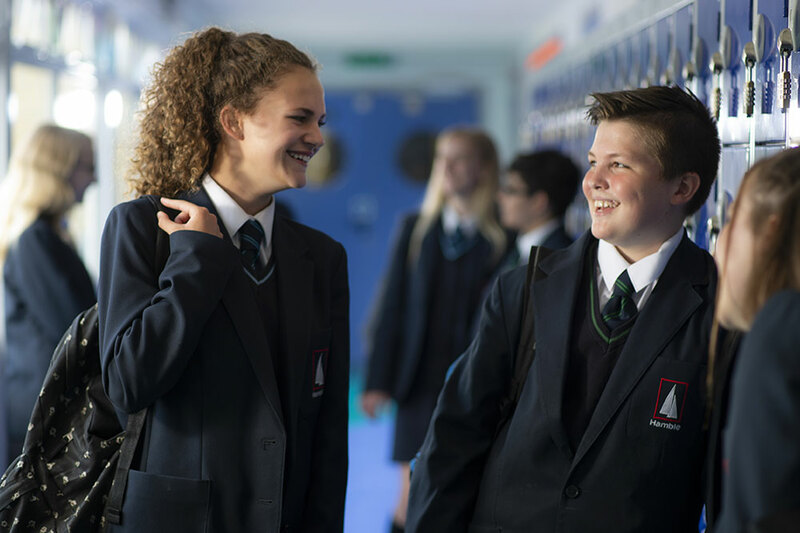 This role would ideally suit a teacher or existing Subject Leader, who is looking for the next level of challenge in their career as part of an excellent Middle Leadership team. 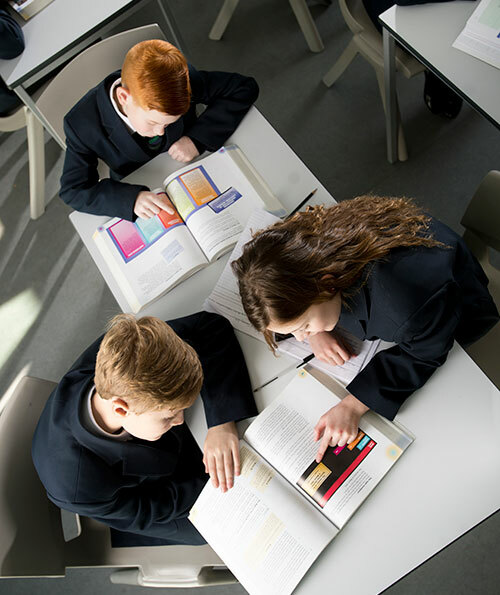 This is an exciting opportunity to oversee the Pre Public (Mock) Examinations and GCSE examinations at The Hamble School and join an integral team within the school. We are seeking individuals who can promote a supportive atmosphere so that our students are able to fulfil or exceed their expected potential during the examination period. Attached is a copy of the job description which explains the main responsibilities and duties to be carried out. Invigilating is a vital role in supporting the Exams Officer to run busy exam periods in the school calendar. In addition to Exam Invigilator duties, you will also act as a reader or a scribe for students who require access arrangements to support them in their examinations. Therefore, applicants must be confident in their literacy skills. We would like successful candidates to work during the Pre Public exams (February/ March 2019) and Summer external examinations (May to June 2019). Availability during these time periods is essential. The Hamble School and Hampshire County Council are committed to safeguarding and promoting the welfare of children and young people and expect all staff and volunteers to share this commitment. We will ensure that all our recruitment and selection practices reflect this commitment. All successful candidates will be subject to DBS checks along with other relevant employment checks.